Slovak Prime Minister Robert Fico has warned the EU against the third round of sanctions on Russia saying this would backfire on the European countries neighboring Ukraine, Slovakia among them. 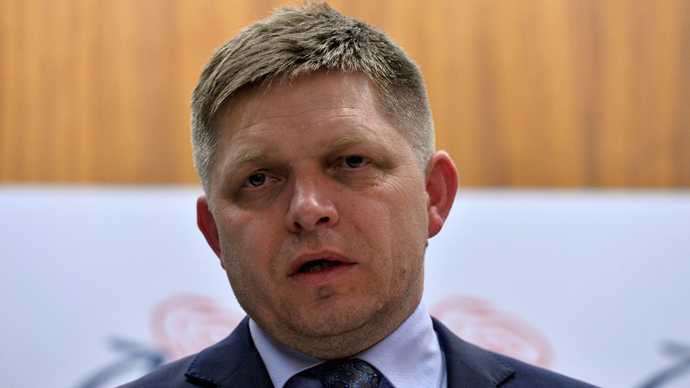 "I'm very skeptical about the third level (of sanctions), because if we look at the position of some other EU members, we see strong hesitation," Slovak Prime Minister Robert Fico said on Thursday at a security conference. Slovakia will also suffer from these sanctions as they would cut the country’s growth to at least 1 percent in 2015 from an expected 3.1 percent. "And even for us, it will be a major blow, not only to the European economy, but especially to the economies of the countries that are neighboring Ukraine," the PM said as Reuters quotes him. Meanwhile, in terms of borders, the crisis in Ukraine has added yet another headache to the government in Bratislava. Slovakia has a 98 km long borderline with Ukraine’s Transcarpathia region in the west. “There is a phenomenon which I would like to point out very seriously. There are a lot of illegal migrants in Ukraine.We can talk about thousands, who would be interested in crossing the Schengen border,” PM Fico said Friday at the GLOBSEC annual conference in the country’s capital. "And we are getting more and more concerned that various groups organizing illegal crossing of the Slovak-Ukrainian border increasingly show their readiness to go into armed conflicts," he added. 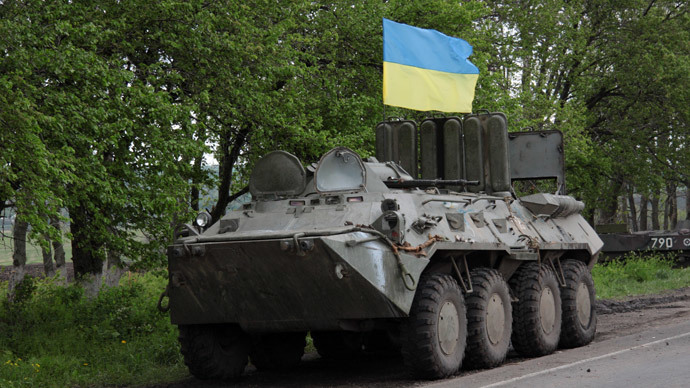 In February, Jozef Danko, spokesman for the Slovak village of Vysne Nemecke on the border with Ukraine, told The Voice of Russia radio that the inflow of vehicles from Ukraine increased, the cars coming not only from the nearest locations bordering the village, but also from other parts of Ukraine. 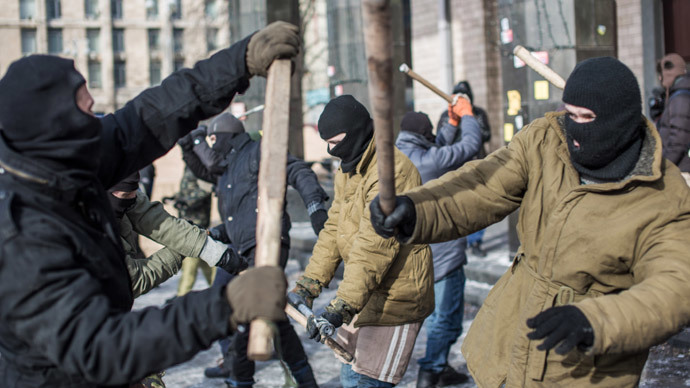 “If earlier there were many cars from [the Ukrainian city of] Uzhhorod and Transcarpathia [region], now there are more cars from Kiev,” he added. 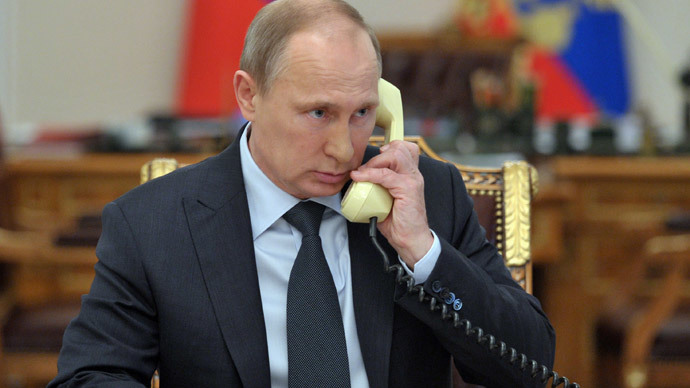 In April, Russia's Federal Border Guard Service said it was monitoring the inflow of migrants from Ukraine. “For the last two months we have been monitoring the increase of Ukrainian citizens applying for various statuses which allow them to stay in Russia. There are refugees, and forced migrants…,” said Konstantin Romodanovsky, the head of the service.